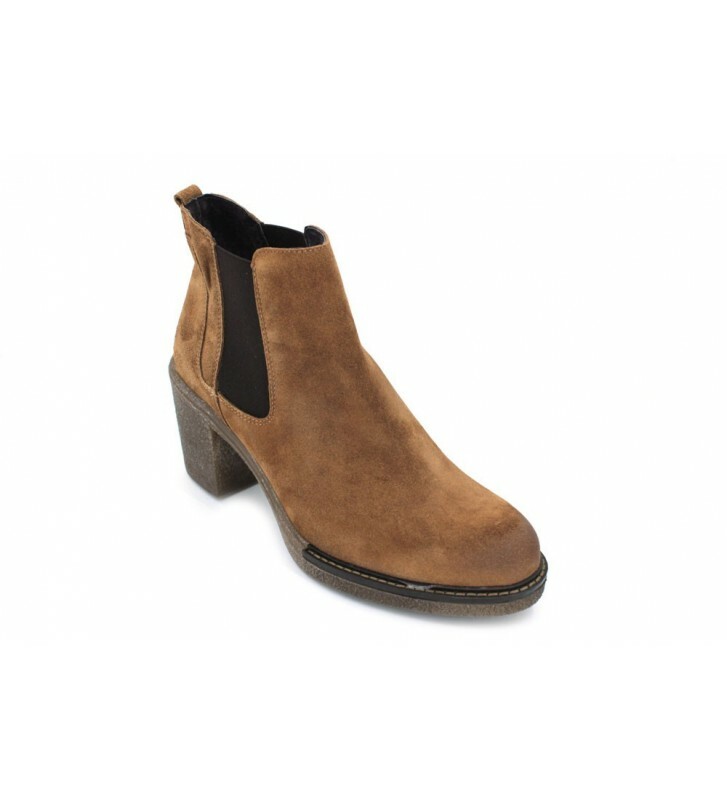 Walk&Fly Women´s Ankle Boots Wf0002-I17 Casual style urban ankle boots made from split leather. 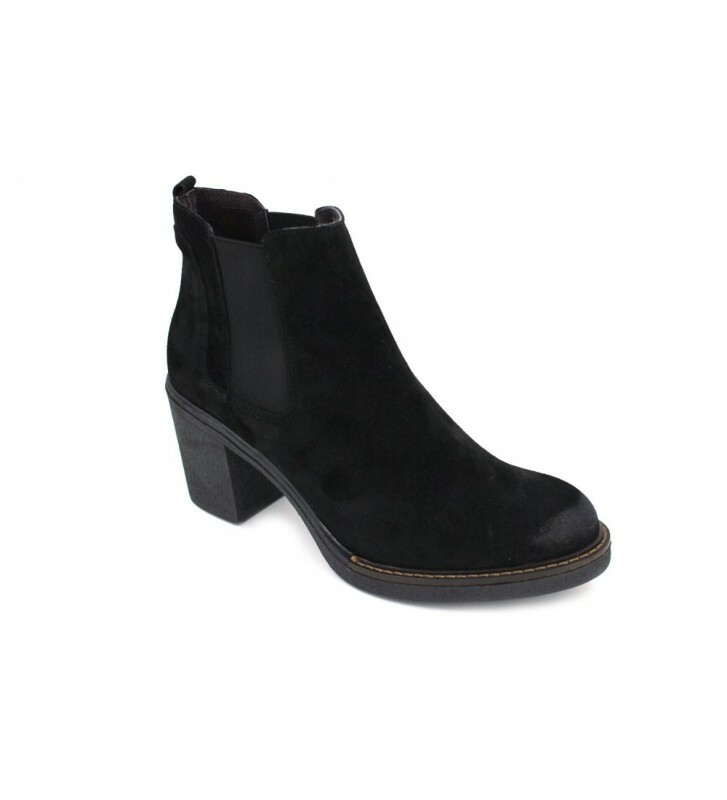 Chelsea style boots, smooth and with elastic in the blade so that the shoe will be fast and fastening is good. Easy to combine footwear and perfect for everyday use.